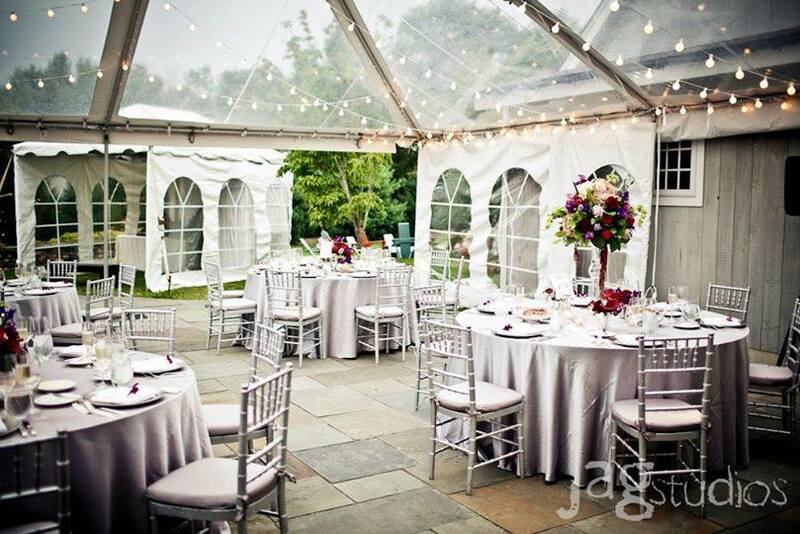 Classical Tents and Party Goods was established in 1986 as a high end, full service, rental company. Few rental companies existed in the Berkshires in 1986, and those that did provided limited services and equipment. 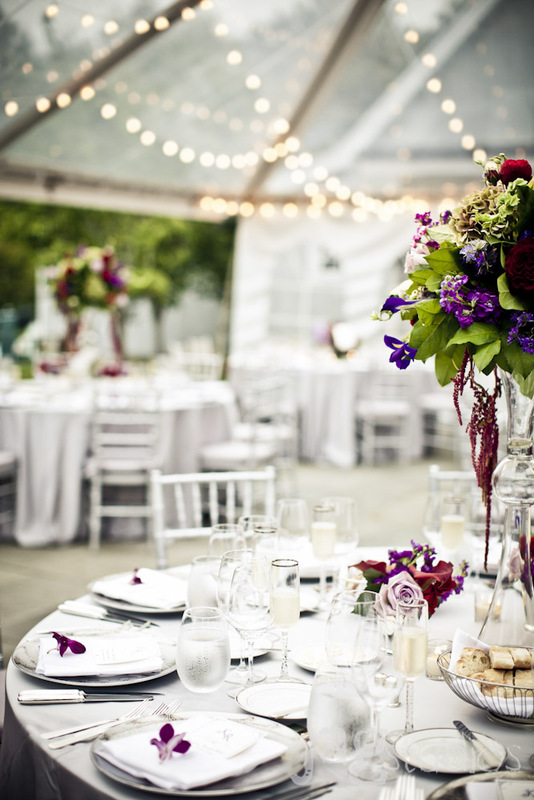 Classical Tents immediately filled a niche, providing fine linens, silver service, clean white tents, and much more! 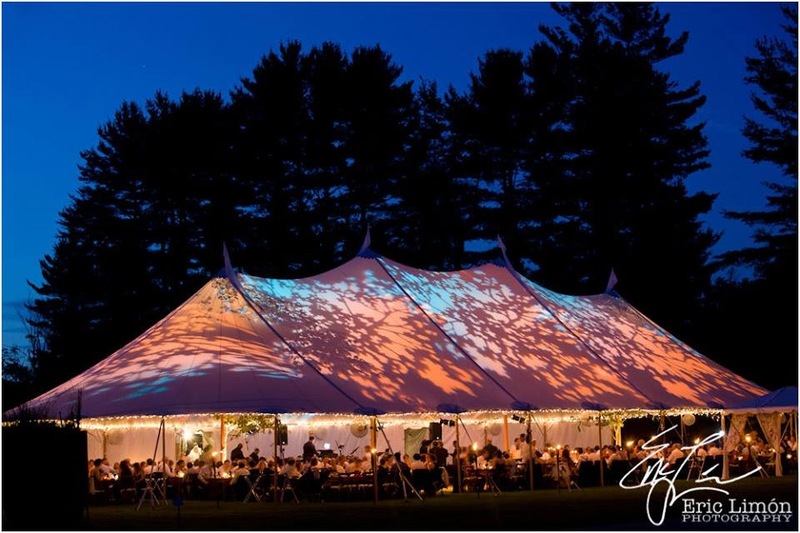 And 25 years later, we continue to provide fine products for events throughout the Berkshires and beyond. Our goal has always been to provide safe, clean, stylish products that meet the demands of our customers, and an array of services via an experienced and returning staff. We continue to add new equipment each year, based on the needs of our clientele. New products include: Black & White Dance Floors, stylish and hard to find Tidewater Tents, Farm Top Tables, Vintage China, Crossback Chairs, Rustic Bars and a smattering of props. Products such as Fine Linens, clean White Tents, heavy weight Silver Plate Flatware, and Natural Garden Chairs have been popular items at Classical Tents from the start. 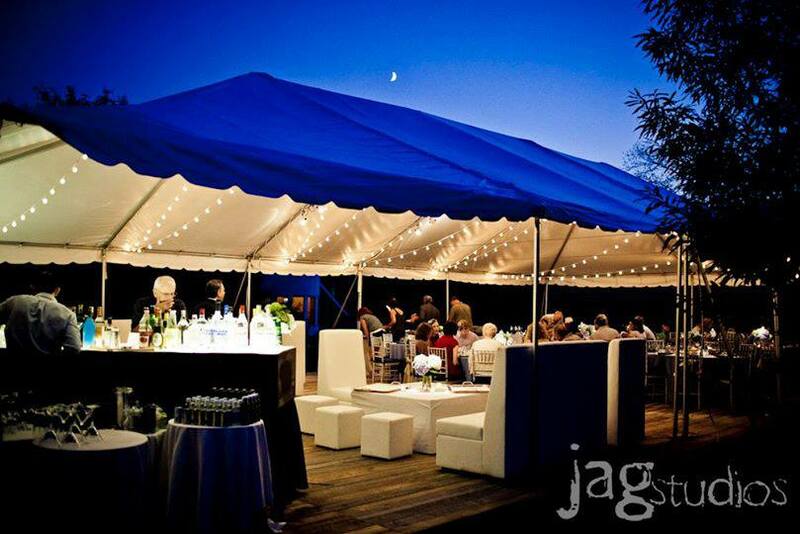 Service is the most important component at Classical Tents and Party Goods. Friendly, knowledgeable staff will answer your questions and deliver your rental goods. Each order is double checked at our warehouse before delivery. Most businesses are open 9-5, Monday through Friday but at Classical Tents, we carry our cell phones with us every weekend - and at night - so that you can reach us at any time if you need anything. Many companies disappear once they deliver your order and are not reachable during the critical hours leading up to your event. Don't you want the security of knowing that you can reach your rental company at all hours? We think that is a key component of our success. We are happy when you are happy with the job that we have done. 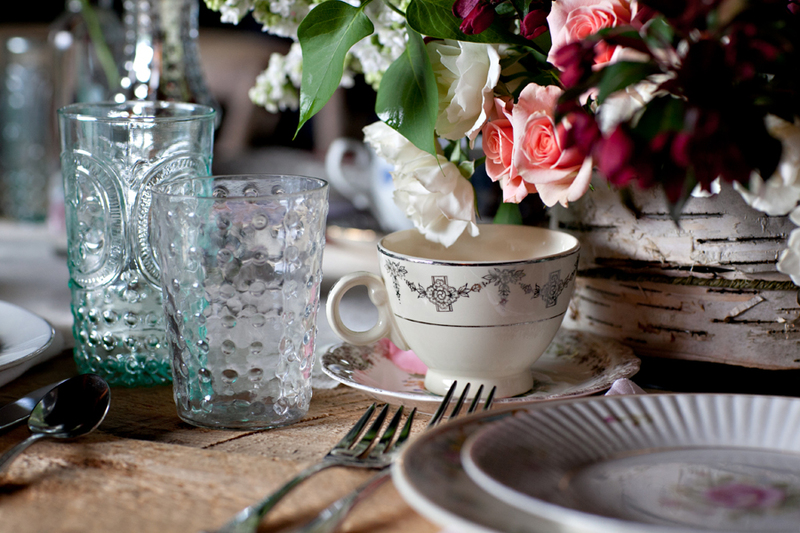 Would you like to take a sample of the linen you choose from our showroom with you to the florist? We are happy to provide samples of linens, china and - of course - computerized floor plans of your event! And should you want to show friends and family pictures of our products, use the photo galleries on our web site or view the additional pictures on our Facebook page. Service and quality are the history of Classical Tents and Party Goods. We like what we do! And the difference shows. 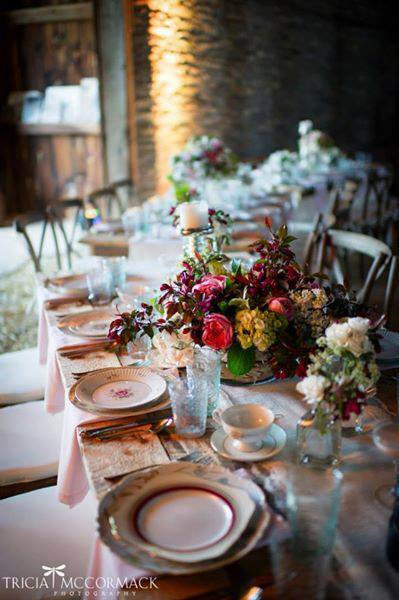 We want to assist you in having a successful, well organized, elegant wedding in the Berkshires.